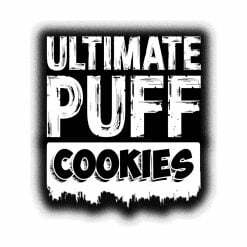 For the latest in thrilling flavours sure to tantalise the taste buds of even the most experienced of vapers, check out our Ultimate Puff collection! If you’re looking for a top quality taste that’s packed with flavour, this range of vapour puff e liquid is for you. 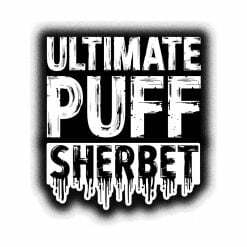 Those with a sweet tooth are sure to fall in love with the options available in the Ultimate Puff sherbet range, featuring the refreshing tastes of Apple & Mango, Cherry, Lemon, Rainbow, Raspberry and Strawberry Laces, guaranteed to take your senses to sunnier days. 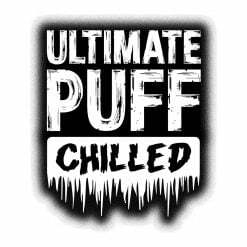 Alternatively, our Ultimate Puff chilled range is perfect for those opting for a cooler sensation with their next vape experience, and for vapers looking for retro flavours of the good old days, check out our Ultimate Puff candy drops selection. Fancy shaking it up? 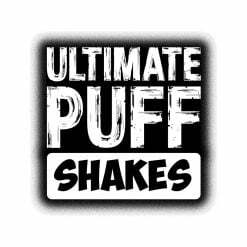 Our Ultimate Puff shakes collection has plenty of options to satisfy any mood, so no matter whether you fancy a chocolate, vanilla or banana shake, or something more out there, we’ve got your back! The Ultimate Puff isn’t called Ultimate for nothing, as every option packs a punch and will leave you wanting more. 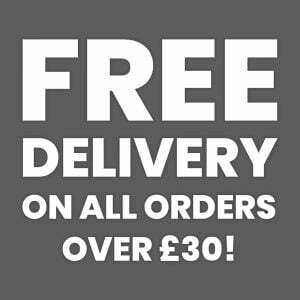 Delivering delicious flavours with every puff, mix it up and find your new fix today. This outstanding range put the fun back into your vaping experience, with plenty of options to keep you going. 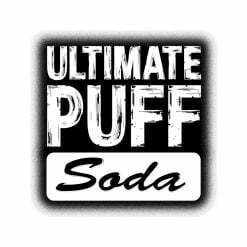 As the original creators we provide the best Ultimate Puff UK has to offer, Ultimate Juice won’t disappoint. Check out the options below and remind yourself of the good times. 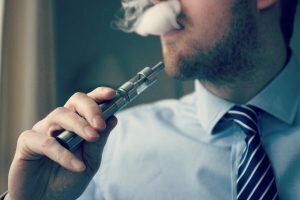 Make your next vape as unique and memorable as ever and stock up today!